Beautiful Feet manufactures high quality, natural foot care products and offers the most professional education program in the industry. Beautiful Feet is one of the few companies in the foot care industry that manufactures its own products. The advantage to the customer who uses Beautiful Feet is reflected in the quality of the product. When you look at the ingredient list on different products, they may appear similar: jojoba, aloe, vitamin E, etc. What the list does not show is whether the ingredients are a 1st, 2nd, 3rd grade or even a synthetic version. 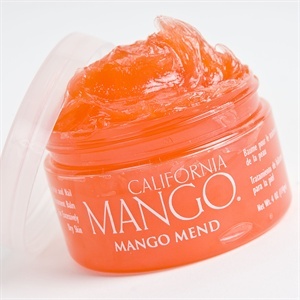 The company also makes California Mango products.